CSENEX Series offers a compact Multi-functional Over-current protection solution for Feeder, Generator, Motor & Transformer segment. CSENEX-l Family of protective relays are numeric relays that provides multi protection and monitoring with reliable and fast protection solution in a single unit. 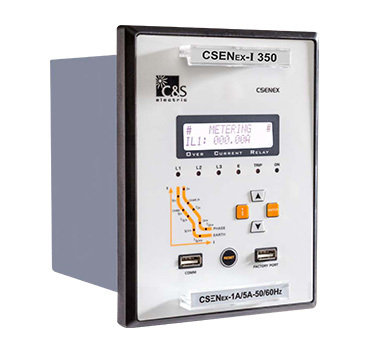 In this family of CSENEX series, the CSENEX-I 350 is an advanced feeder protection solution which has fast, sensitive and secure protection forfeeder internal & external faults. CSENEX-l offers different model based features to coverthe wide range of user.The CSENEX-I relays have been designed for controlling, protecting and monitoring industrial, utility distribution networks and substations. They can also be used as part of a protection scheme for feeders, transformers and generators.Three Phase Over-current Protection (50/51): The independent two stages are available for phase fault protection. 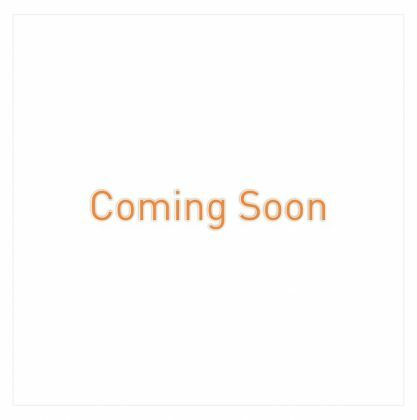 For l> the user may independently select definite time delay or inverse time delay with different type of curves. The second Hi—Set stage can be configured with definite time only.Earth Fault Protection (50N/51 N): The independent two stages are available for earth fault protection. For first stage (le>) the user can select definite time delay or inverse time delay with different type of curves. The second Hi-Set stage can be configured with definite time only.